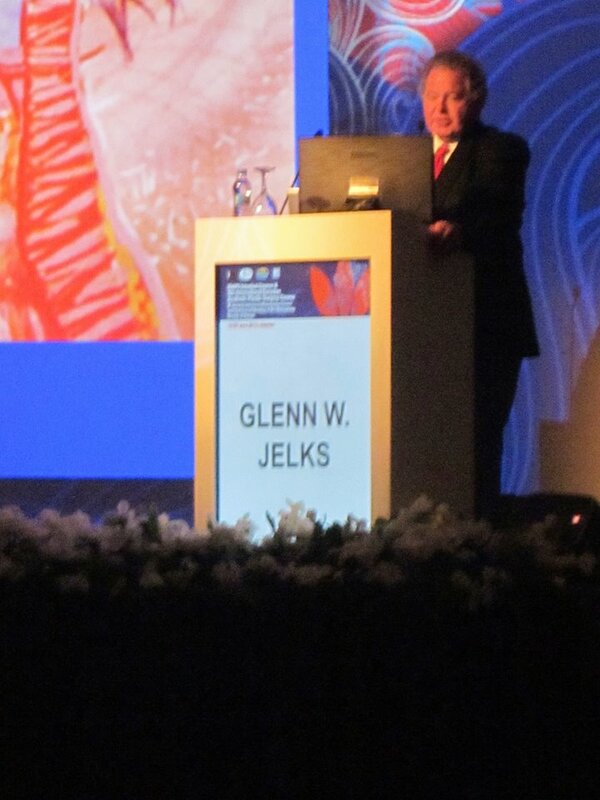 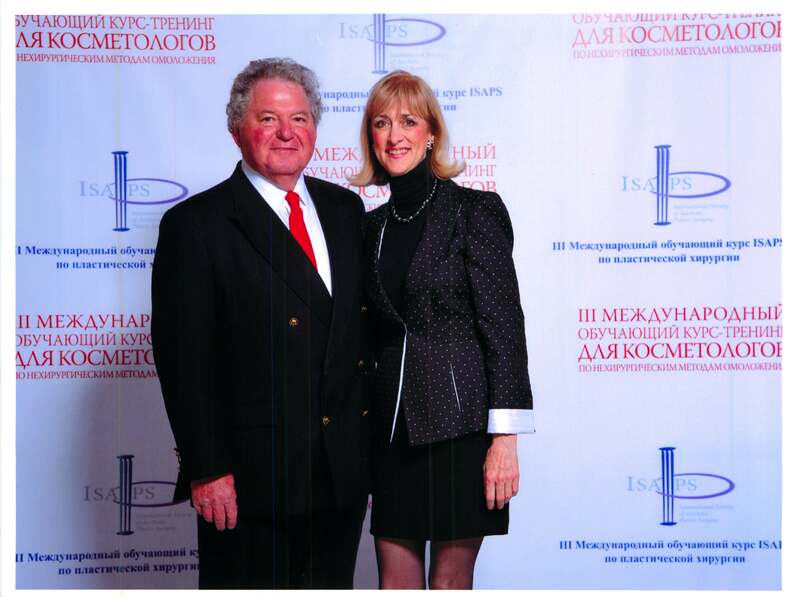 Dr. Glenn Jelks presented at two separate International Society of Aesthetic Plastic Surgery meetings held in St. Petersburg, Russia and Istanbul, Turkey. 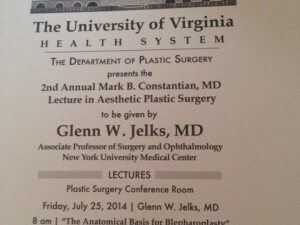 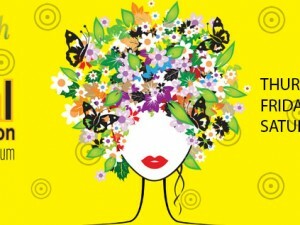 Dr. Jelks performed two live blepharoplasty surgeries emphasizing the no touch technique and lipostructure. Lectures presented were “Evaluation and Treatment of the Lax Lower Eyelid”, “Voluminization and Fat Grafting with Blepharoplasty”, “Aesthetic Considerations in Peri-orbital Reconstruction”, “Anatomical Basis of Lower Lid Blepharoplasty”, “Peri-orbital Zonal Analysis in Aesthetic and Reconstructive Surgery” and a special presentation on “No Touch Blepharoplasty”.